HARMAN will showcase the next evolution in digital experiences at MWC 2019. 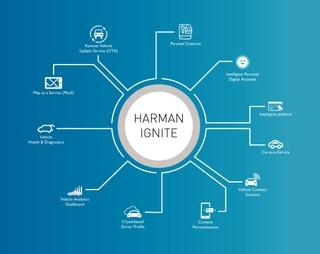 As connected technologies become increasingly scalable and in-demand, HARMAN Connected Services works with enterprises across the world to help conceive of, design, and build cloud-based services and IoT solutions that deliver exceptional digital experiences. HARMAN International today announced that HARMAN Connected Services has been rated as a top leader in twelve of the Zinnov Zones Engineering R&D 2018 Services Rankings. 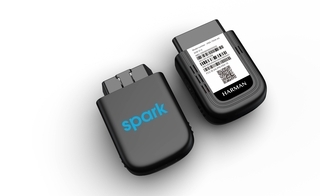 HARMAN today announced that the company has been ISO 26262 certified. This certification is the international standard that governs functional safety in the automotive industry commissioned by TüV SüD, Product Service GmbH - an independent, internationally accredited certification company.